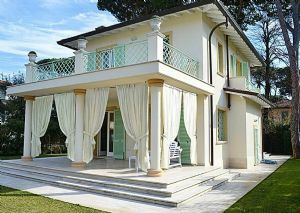 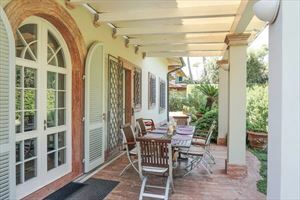 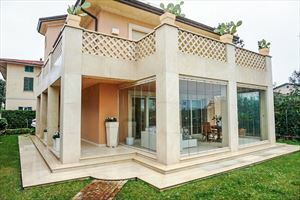 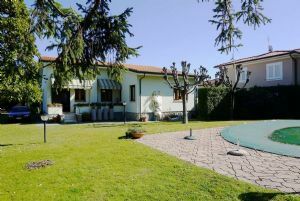 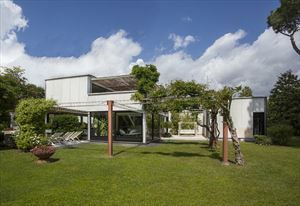 Detached villa in a beautiful location in the center of Forte dei Marmi, about 850 meters from the sea, villa with garden on 4 sides. 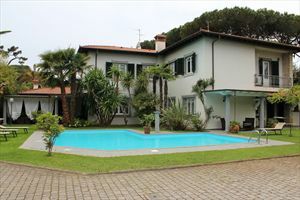 Detached villa in a beautiful location in the center of Forte dei Marmi, about 850 meters from the sea, villa with garden on 4 sides. 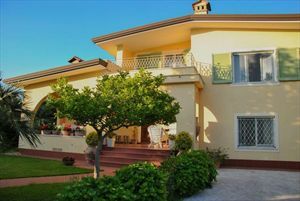 The villa is equipped with all the comforts from air conditioning to satellite TV, alarm system with video surveillance and free Wi-Fi.